Stephen Sondheim and Andrew Lloyd Webber ruled the boards throughout the 1970s-80s. 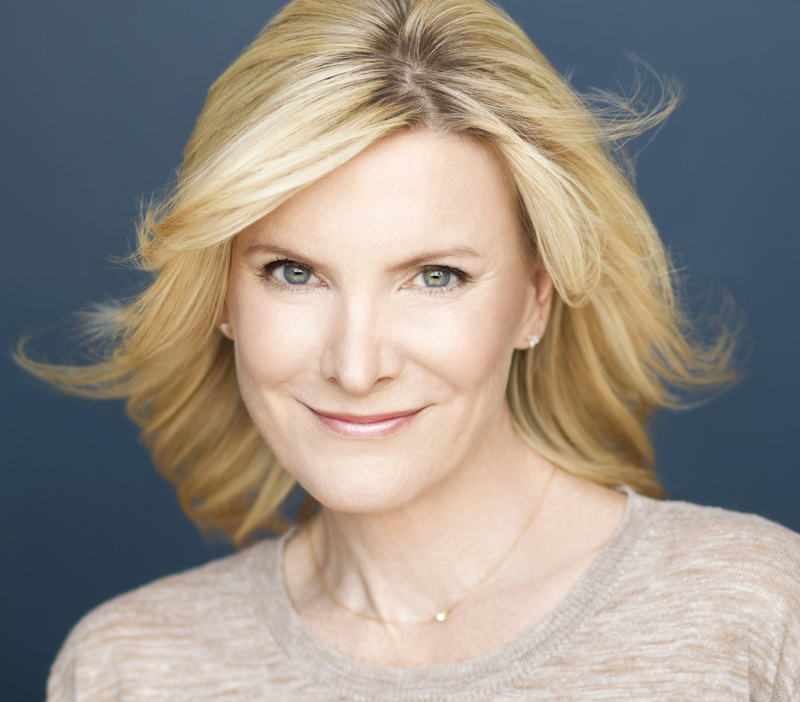 Broadway vets Jessica Hendy and Pamela Myers perform hit tunes from their blockbuster shows and dish on the two theatrical titans. “Working with performers who possess such credentials and talent brings both joy and confidence to a performance. You know before you walk on stage that it is going to be a homerun,” remarked the KSO’s founder and music director, James Cassidy. The Kentucky Symphony Orchestra closes its 25th Season Saturday, May 13 at 7:30 p.m. with Sondheim vs. Webber: The Battle of Broadway. Composers Stephen Sondheim and Andrew Lloyd Webber (who coincidently have the same birthday — March 22) ruled the boards on Broadway and the West End for most of the 1970s-80s, compiling hit song after hit song in a string of award winning musicals. Home-grown bonafide Broadway stars Pamela Myers and Jessica Hendy will be featured, singing the hit tunes of these living legends. In his early teens Stephen Sondheim became a protege of renowned lyricist Oscar Hammerstein II. Sondheim’s big break came when he was asked to write the lyrics for the Leonard Bernstein and Jerome Robbins' project that became West Side Story. From there Gypsy, and his own musical A Funny Thing Happened on the Way to the Forum followed, before he penned a string of hit musicals including: Company, Follies, A Little Night Music, Sweeney Todd and Into the Woods. Sondheim won an Oscar and multiple Tony and Grammy Awards, plus a Pulitzer Prize. Sir Andrew Lloyd Webber was born into a musical family in Britain. His early efforts in musical theatre were influenced by the works of Richard Rodgers and Frederick Lowe. Webber teamed up with lyricist Tim Rice for his first shows — Joseph and the Amazing Technicolor Dreamcoat, Jesus Christ Superstar and Evita. In the 80s Cats, Starlight Express and Phantom of the Opera more than paid this impresario /composer’s bills. Webber also won his share of Academy, Tony, Grammy and other awards. 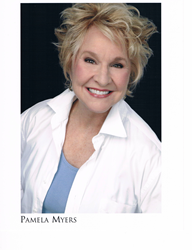 Pamela Myers, fresh out of the University of Cincinnati’s College Conservatory of Music, landed in New York and in the cast of Sondheim’s musical Company in 1970. Mesmerized by the pace of the big city, Pam’s description of her encounters on the subway was immortalized in the song written for her by Sondheim and placed in the show (“Another Hundred People”). Years later Jessica Hendy’s portrayal of Grizabella on the National Tour of Webber’s Cats brought her to Broadway in 2000 to close the longest running musical of all time (since eclipsed by Phantom and Chicago). She is currently back in the show’s Broadway revival. CCM students, soprano, Paulina Villarreal and baritone, Sola Fadiran, and Danny McDowell from the Cincinnati Boy Choir will be on hand to add range and variety to the 15 hit musicals included (complete playlist attached). Let mom decide the winner. Join the KSO with Pamela Myers, Jessica Hendy and cast for an evening featuring hits by two of musical theater’s titans, 7:30 p.m., Saturday, May 13, 2017 at Greaves Concert Hall, on the campus of NKU in Highland Heights, KY. Reserved seating tickets are $19, $27, $35 (children ages 6-18 are 50% off), and are available online at kyso.org, or by phone (859) 431-6216. For 25 years The Kentucky Symphony Orchestra has taken the “phony” out of symphony via live thematic concerts that culturally enrich, educate and entertain the residents of Northern Kentucky and Greater Cincinnati. The KSO performs throughout Northern Kentucky with three series of concerts.